(Las Vegas, NV) In 2015 nearly 64,000 people along with vendors from 100 different countries attended the Shooting, Hunting and Outdoor Trade Show (SHOT Show) in Las Vegas, Nevada. 2016 promises to be even bigger, with this year with a record number of body armor manufacturers putting their products on display. 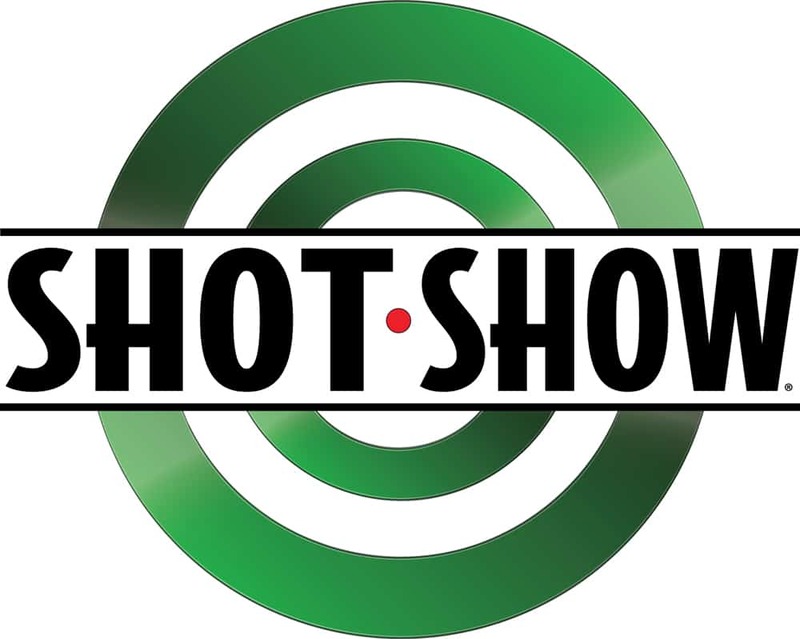 The SHOT Show will open it’s doors from January 19 until January 22 at the Sands Expo Center where it will be hosting a wide range of shooting, hunting and law enforcement products from nearly 1,600 exhibitors from 50 states and 100 different countries. The Sands Expo Center boasts more than 630,000 net square feet of floor space that be divided into nearly 12.5 miles of vendor isles. It took over 500 trucks in the Expo center’s marshaling yard to carry all the exhibitor displays. 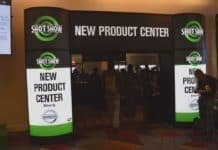 Besides vendors and hunting enthusiasts, the show also draws 2,500 members of the media including BodyArmorNews.com; we’ve covered the event almost every time since 2005. 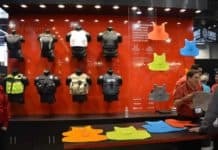 This year we’ll be scrambling to make it around to all the body armor manufacturers displaying the latest in concealable and tactical body armor. American Body Armor (ABA), Angel Armor, AR500 Armor, Armor Express, ArmorSoure LLC, BONOWI, BulletSafe Bullet Proof Vests, GH Armor Systems, KDH Defense Systems, Miguel Caballero, Point Blank Enterprises, PRO-Systems USA, PROTECH, Renegade Armor, Safariland, Second Chance Body Armor, SBI Body Armor, Survival Armor Inc., Tacprogear, U.S. Armor Corporation, United Shield International, Warwick Mills. Exhibitors that are interested in having one of their new products covered by BodyArmorNews.com can drop us an e-mail to: contact@bodyarmornews.com.